Cabinet members at Thanet District Council have agreed a draft budget for 2019-20 which includes axing £630,000 – or £730,000 for a full year – from spending at Ramsgate Port. 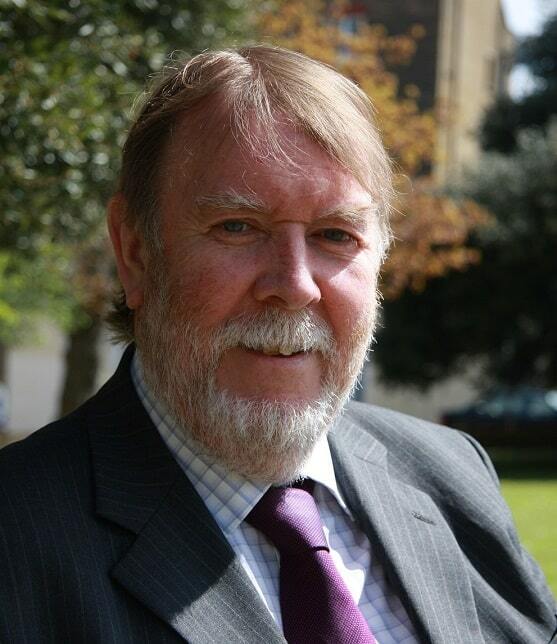 But council leader Bob Bayford refused to reveal what would be cut to save between £130,000 and £230,000 of that amount. Councillors were told the authority will be “at significant risk of overspending the proposed budget,” unless action is taken. If a Ramsgate/Ostend ferry service deal has not been signed by the end of this month the cut will go before full council on February 7 as part of the budget decision. 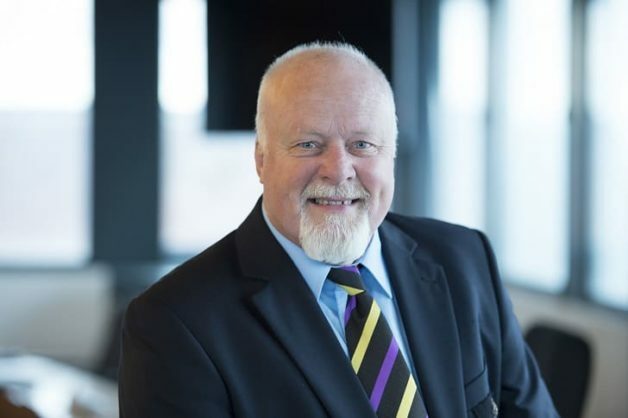 Council leader Bob Bayford said there were continuing negotiations with Seaborne Freight, the firm proposing the Ramsgate/Ostend service, and the council was still ‘hopeful’ that an operation would come to fruition. He denied the council had a non-disclosure agreement in place regarding Seaborne Freight. 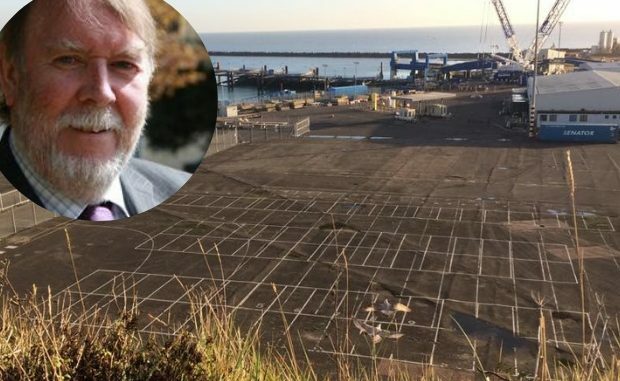 A Ramsgate/Ostend ferry service has been proposed by start-up company Seaborne but, despite prolonged negotiations over a two-year period, a deal is yet to be signed for either port. Ostend mayor Bart Tommelein has met with TDC, and KCC, today (January 15) and reportedly told Belgian TV that Seaborne Freight was unable to provide him with required financial guarantees. Seaborne has come under increasing scrutiny following the announcement that it had been granted a £13.8 million contract with the government to provide additional ferry capacity in the event of a no-deal Brexit – despite having no vessels or track experience as yet. 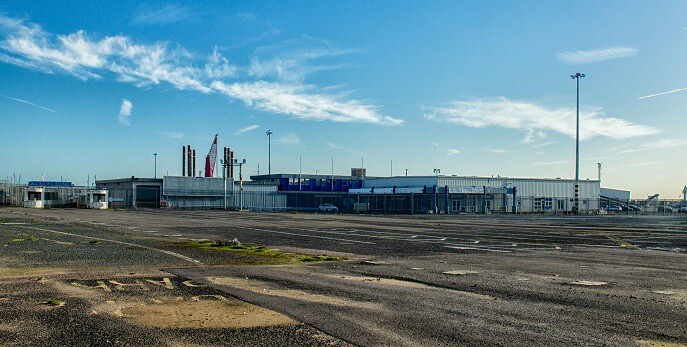 Seaborne say operations will start in late March – to coincide with the UK withdrawal from the European Union – initially with two ships and 200 staff but commentators in Ostend and in Parliament have cast doubt on whether this is possible. A service had been mooted to start in March last year but the date came -and went – with no sign of progress. Transport Secretary, Chris Grayling, says there will be no taxpayer cash for Seaborne Freight unless they deliver the service by the March 29 date. Ramsgate Port has racked up a £20million deficit since 2010. Losses include £5million in live export compensation paid after the High Court overruled a live export ban from the port put in place by the then-Labour led council and £3.4million for bankrupt TransEuropa Ferries unpaid fees and charges. Thanet Independent group leader Stuart Piper questioned how councillors due to discuss the issue at a scrutiny meeting on January 24 could carry out the task without knowing details of proposed cuts. Cllr Bayford said he “hoped for positive news” before that date. Good old bumbling Bob. No change, No thought of the consequences of his inaction. When TDC makes cuts it always seems to be Ramsgate or somewhere but never Margate, that gets hit by cuts.Is Margate immune to cuts or just a case of TDC looking after Margate because it has tha great big grey shed called the Turner Center and it attracts the London arty people. The Turner is a gallery not a shed and it doesn’t just attract people from London. Centre, in Britain, by the way. Why do TDC still follow the pie in the sky ferry service with Seaborne Freight? At least the sensible Ostende team have seen the light. So, without Ostende agreeing to the ferry service with Seaborne Freight, how foolish would TDC be to sign any agreement with them?